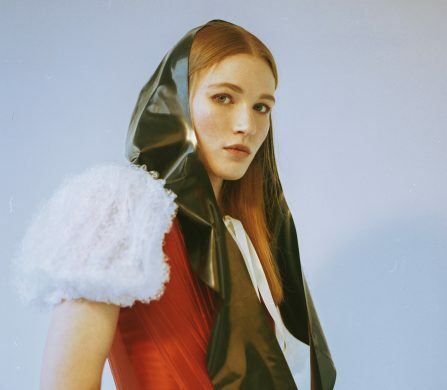 It might sometimes get overshadowed by its fashionable big sisters New York, Paris and Milan, but London remains a hotbed of talent, from the most emerging of designers to big brands and labels. Schön! brings you the latest trends from the UK capital’s spring/summer 2017 catwalks. Love is definitely in the air, with a number of designers showing decidedly floaty, flirty and feminine pieces. Frills and froths of lace, as well as delicate embroidery, embellishment and a nod to costume drama, were present at Alice Archer, Jasper Conran, Mother of Pearl, Preen by Thornton Bregazzi and Sharon Wauchob – amongst countless others – proving that it pays to be pretty. 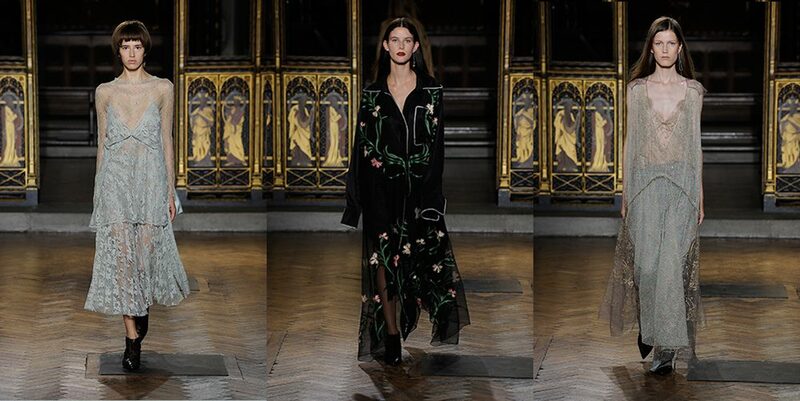 Many of Bora Aksu’s pieces were inspired by his grandmother’s home-made dresses, adding both a sense of heritage and a romantic feel to the collection. Voluminous silhouettes were created through layering of light fabrics such as silk tulle and organza, specially woven laces and hand embroidered fabrics. To avoid getting too saccharine sweet, designers kept the vibe contemporary by mixing in neon brights, pretty-in-punk details and plenty of attitude. Wham! Glam! Thank you Ma’am! Meanwhile, full octane glamour could be seen at Antonio Berardi, Julien Macdonald and Temperley London. At Topshop Unique, the collection was influenced by the heyday of London’s fashion markets in the ‘80s and the hedonism of the city’s clubbing scene. Think bra tops, boiler suits, body con and ballerina length tulle, as well as high-waisted trousers in leather and patent, zebra prints and fuchsia accents. Inspiration for a number of SS17 collections came from faraway lands – India in particular. 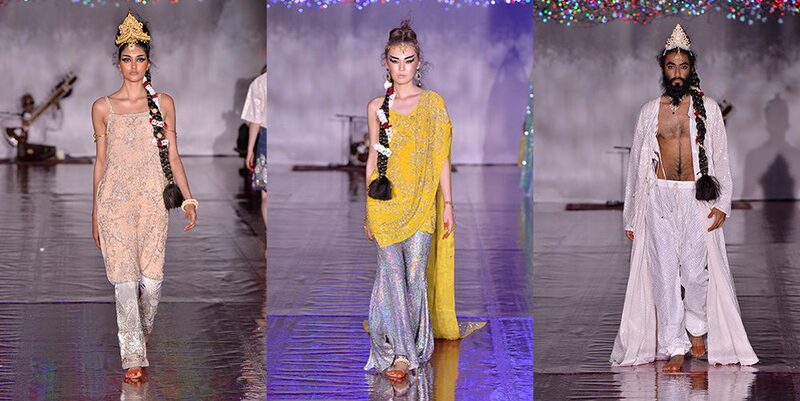 At Ashish, guests were greeted by an enormous canopy of fairy lights, reminiscent of an Indian wedding. Playing homage to his homeland, the designer sent his models out wearing ankle bells, beaded veils and bold colour, as well as his signature sequins. The DAKS woman (and man) was decidedly English, but on a journey through India, in burgundy, ruby and sunset orange. Exclusively designed ‘batik’ prints, relaxed silhouettes and antique silver metal jewellery combined to create an aura of decadent elegance. Ryan Lo’s collection also travelled to India (as well as Turkey and Egypt) but in a more candy coated and sugar dusted incarnation. Oversized harem trousers, pleated lurex and floral jacquard were accessorised with headpieces from Stephen Jones, including an Indian Raj-inspired headband. One trend likely to continue season after season is ‘see now, buy now’ technology. 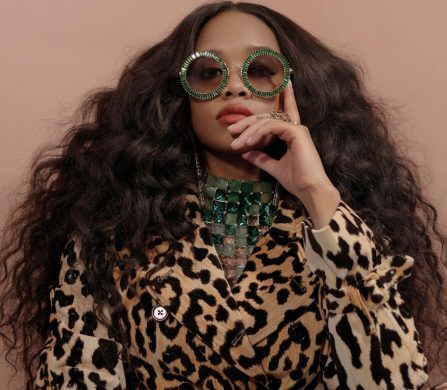 Many brands, including Burberry, Topshop Unique and Preen, are making their catwalk collections instantly accessible to consumers. Oliver Spencer went one step further, basing his whole show on this concept. 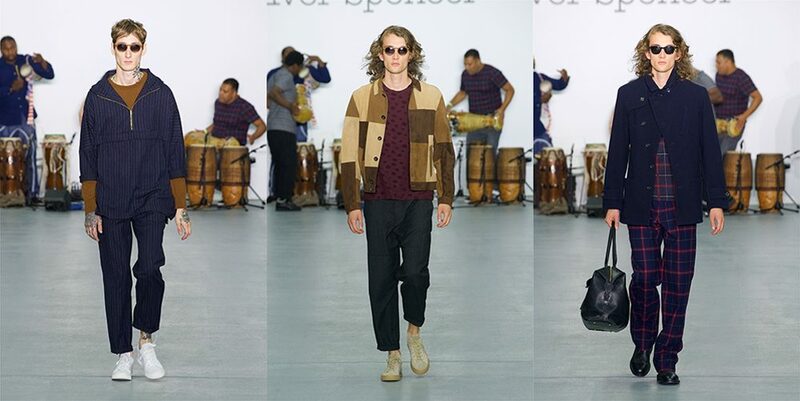 Although several designers included menswear in their London Fashion Week presentations, Spencer was the only one to focus on it exclusively, and to show AW16 – the collection currently hitting stores. 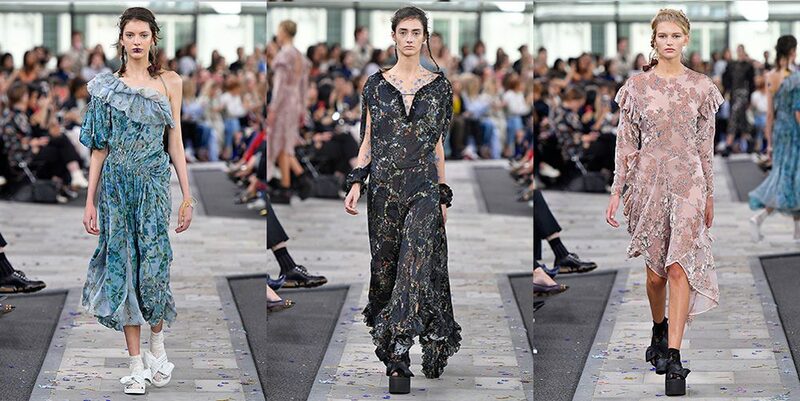 Teaming up with social media platform Vero, he made a number of looks available to buy straight from the show and, as well as the usual press, buyers and FROW celebs, 200 consumers were invited to attend. 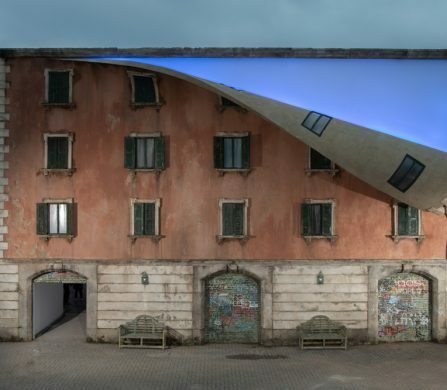 Only time will tell if this is the future of the fashion show, but with runway imagery reaching us within seconds, who wants to wait for next season to shop the catwalk?